After achieving a B.SC. 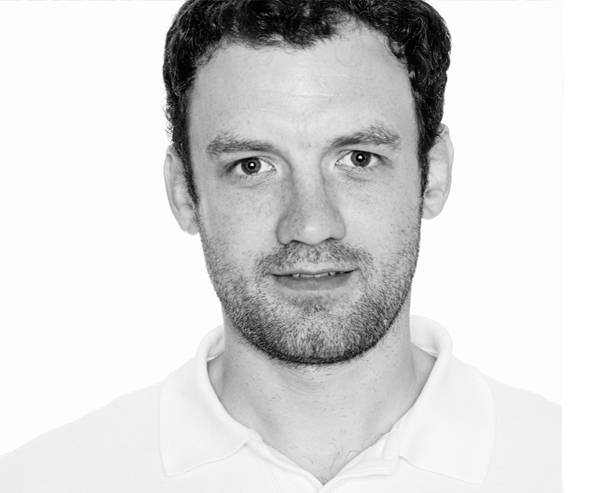 in Mechanical Engineering in England, Carsten Astheimer studied transportation design in Switzerland and the US. He subsequently managed multiple automotive and design projects with Pininfarina before creating the Astheimer studio in Warwick. 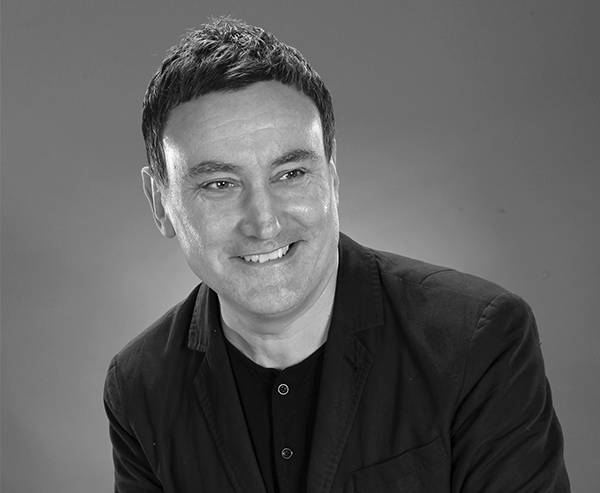 Carsten directs a team with a wealth of experience from ranging from luxury yachts to premium furniture. As furniture designers, Astheimer studio have created award winning furniture pieces for a number of well-known premium brands and recently won the ‘Design Excellence’ award at the international casual furnishing awards in Chicago. Graduating in Product design at Nottingham University in 2003. 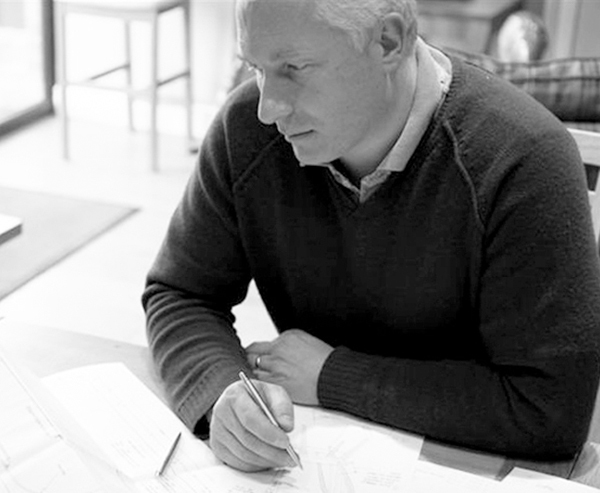 Russell has since worked as a senior designer in the Yacht industry and has created numerous award-winning Yacht interiors, meticulously developing each product from concept through to the final product. 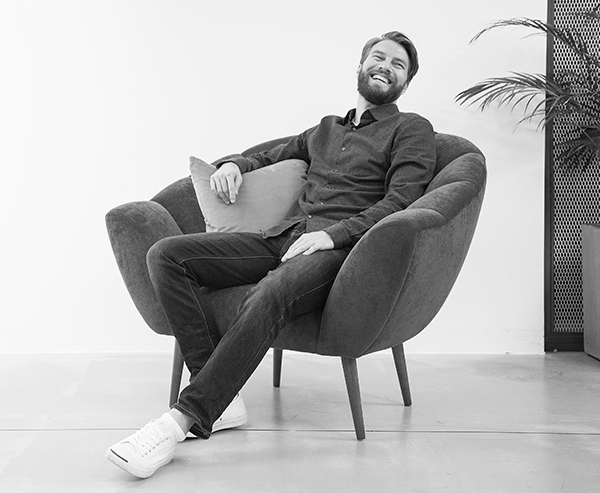 With a wealth of furniture and interior design experience, Russell has been a key designer in the curation of the British Design Shop spring 2019 product range. Dave Green trained at Rycotewood College in Design and Fine Furniture. 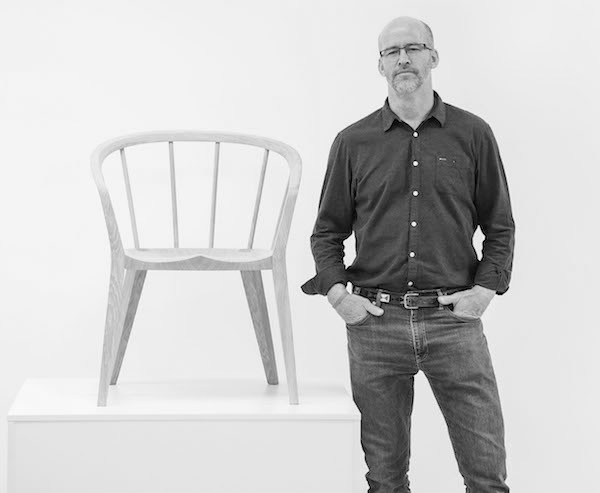 Dave's expertise in the art of chair-making is well recogised in the industry, as is his knowledge of traditional variations on the Windsor chair. More recently he has designed a very successful range of modern windsors, as well as winning Design Guild Marks from the Worshipful Company of Furniture Makers. Tim graduated with a 1st Class Honours Degree in transportation design at Northumbria University. Initially gaining experience at Pininfarina, then in the luxury yacht sector with Sealine. His real passion and talent is surface form and development. This is reflected in the first new product developed for the British Design Shop called ‘Form’. As a keen drummer, he’s happiest tapping the desk along to the music in the studio. However, when not busy creating beautiful objects, Tim can be found out cycling and, as is the Irish way, stopping off for the odd pint of the 'black stuff' on the way home. Gitta Gschwendtner moved to London in the early nineties to study design at Central Saint Martins, Kingston University and the Royal College of Art. 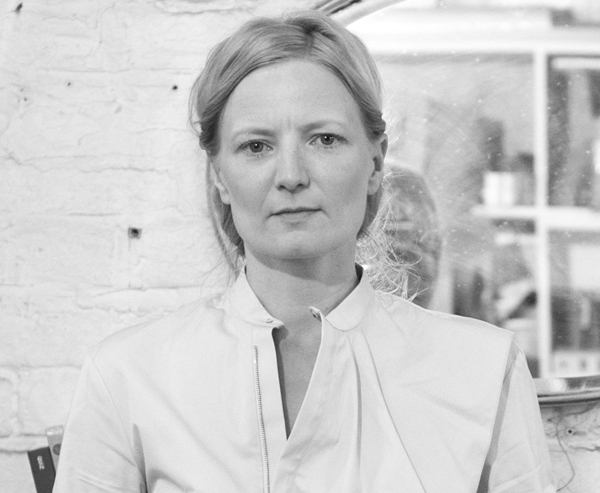 Following graduation from the RCA furniture MA in 1998 she set up her independent design studio for furniture, interior design, exhibition design and public art projects for cultural, arts and corporate clients. Gitta Gschwendtner’s studio focuses on conceptually rigorous, visually intriguing, functional designs across several disciplines. 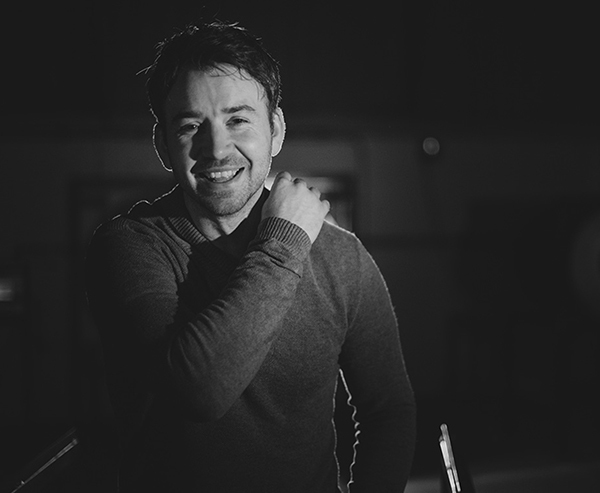 Following the completion of his degree in Glass Design at Edinburgh College of Art, Jonathan Rogers started blowing glass when he first became an apprentice at the age of 16. Jonathan was awarded the prestigious Broadfield House scholarship studio. In 2013, Jonathan launched his own independent glass blowing studio based in Clavering. Since establishing his Bristol consultancy in 1998, Ian Archer has grown a reputation for his bold, innovative furniture design. As a love of classic shapes combines with an irrepressible desire for the new, Ian's deceptively simple pieces often reference the past but are designed for contemporary living.